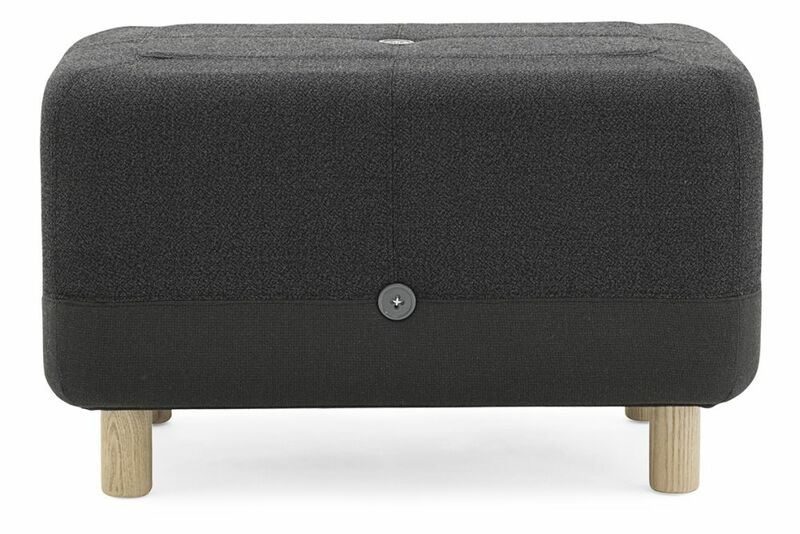 Designer Simon Legald has created a pouf in a class of its own. Sumo’s simple expression makes it easy to spot the detail and complexity of the upholstery and stitching; and the materials – wood, textiles and buttons – have been playfully combined. The visual expression is robust and friendly. The inspiration behind Sumo originates from the classic Danish furniture industry, in which special attention is paid to the details and craftsmanship in order to create the perfect balance between aesthetics and functionality. Simon Legald says; “I enjoy working with techniques which are necessary for the design and instead of hiding them, I like to include them as part of the design. The stitching, upholstery and buttons therefore play an important part in the otherwise simple design. 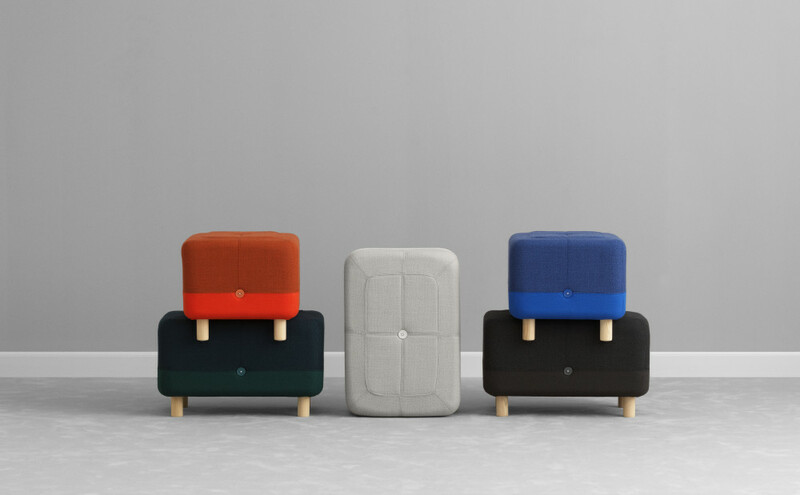 I have also deliberately rounded the square shape slightly to make the expression soft and pleasing to the eye.” Sumo is a multifunctional piece of furniture and can be used as an extension to the sofa, a feature in the bedroom or a stool in the entrance hall.